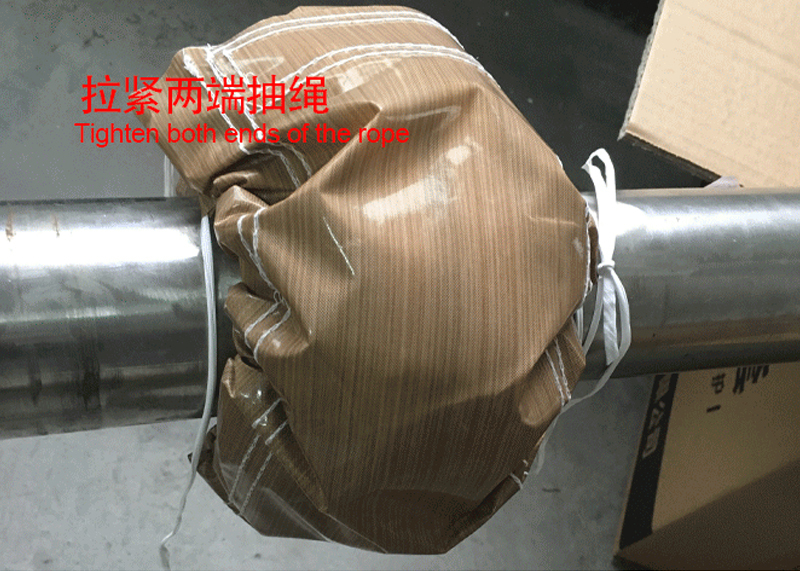 PTFE Clear Flange Shield is made of thickened polytetrafluoroethylene (Teflon) material. 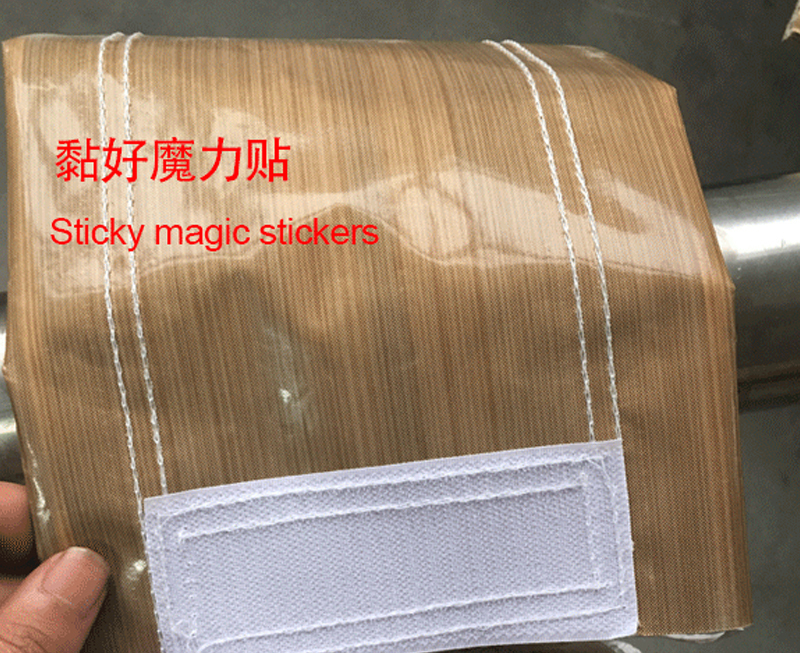 Its appearance is round, with transparent Teflon film in the middle. 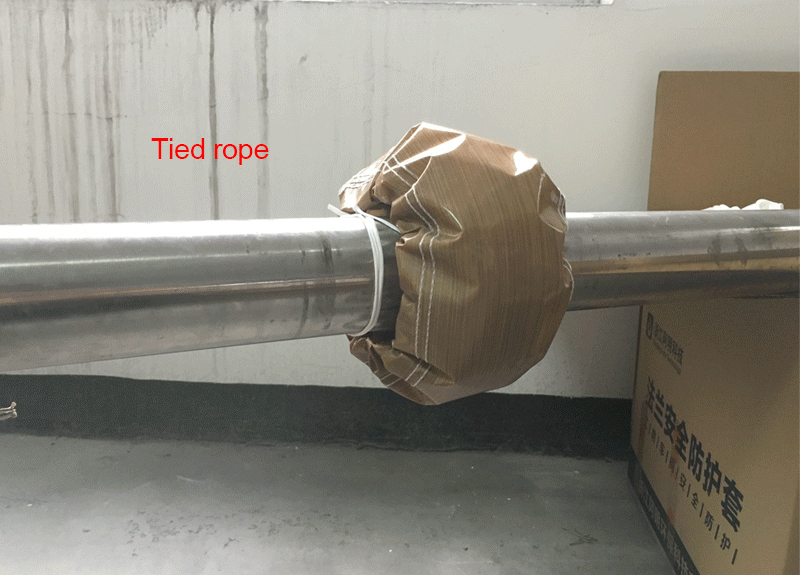 It has strong visibility and can find the leakage of flange connection at the first time , PTFE material, super tensile strength, resistance to ultraviolet light, the temperature range of -190 ℃ ~ 250 ℃, can resist any chemical corrosion. 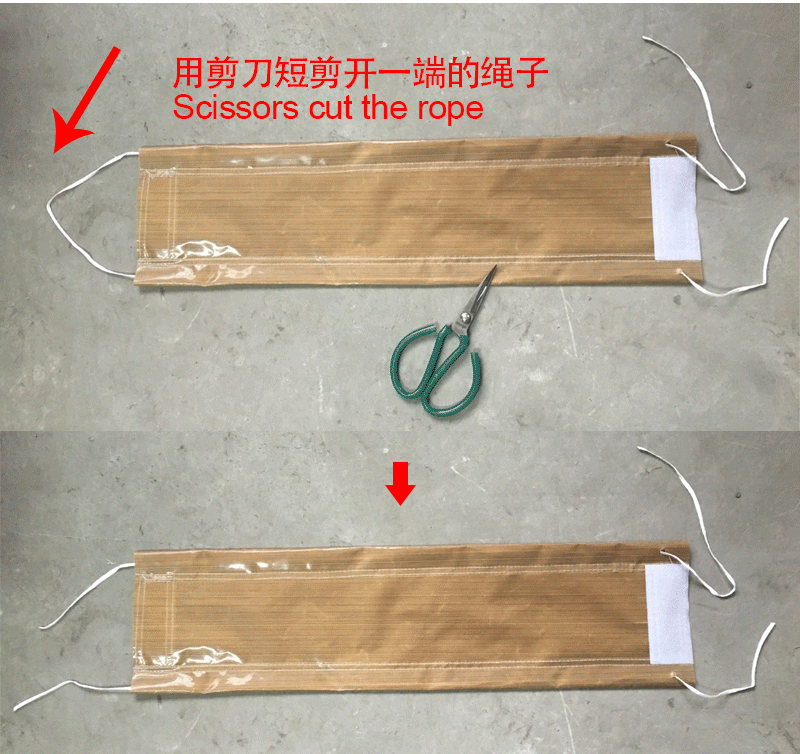 Can be used for concentrated sulfuric acid, nitric acid, hydrochloric acid, alkali and other acid-base pipe flange protection, easy installation, long service life. Looking for ideal PTFE Safety Flange Shield Manufacturer & supplier ? We have a wide selection at great prices to help you get creative. All the Safety Flange Protector are quality guaranteed. 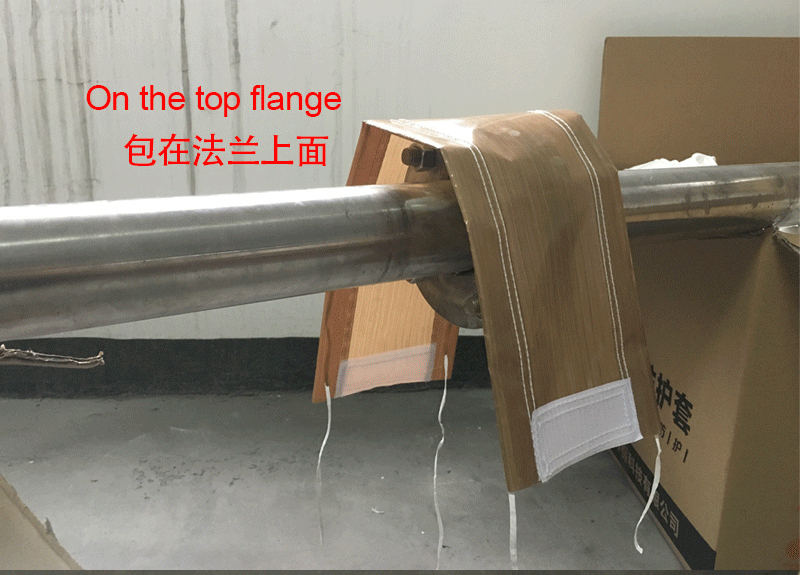 We are China Origin Factory of Pipe Flange Protectors Shield. If you have any question, please feel free to contact us.